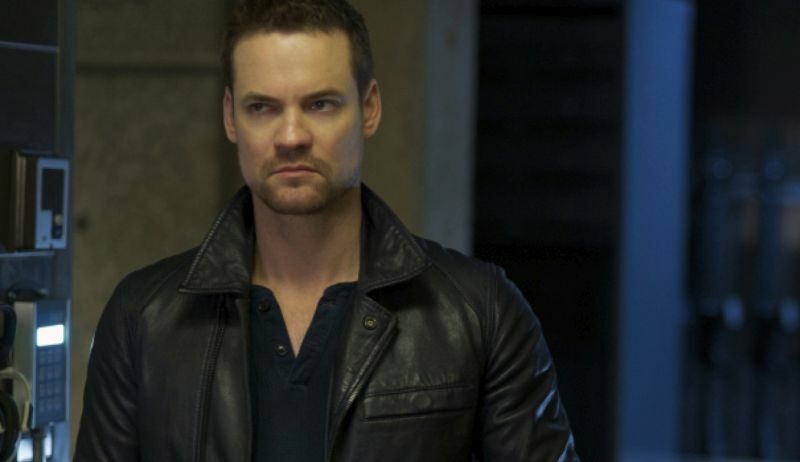 Deadline reports that Shane West (Nikita) has joined the cast of Gotham for its fifth and final season. He’ll be playing Eduardo Dorrance, an old friend of Jim Gordon who comes back to Gotham City with an elite team of soldiers tasked with cleaning up the town, only to reveal he has a dark, ulterior motive which could spell doom for the city. It’s also been rumored that his character could be related to Sir Edmund Dorrance, also known in the comics as King Snake, also known as the father of Bane, who’s best known for breaking Batman’s back at one point. The fifth and final season of Gotham is expected to air sometime in January of 2019.